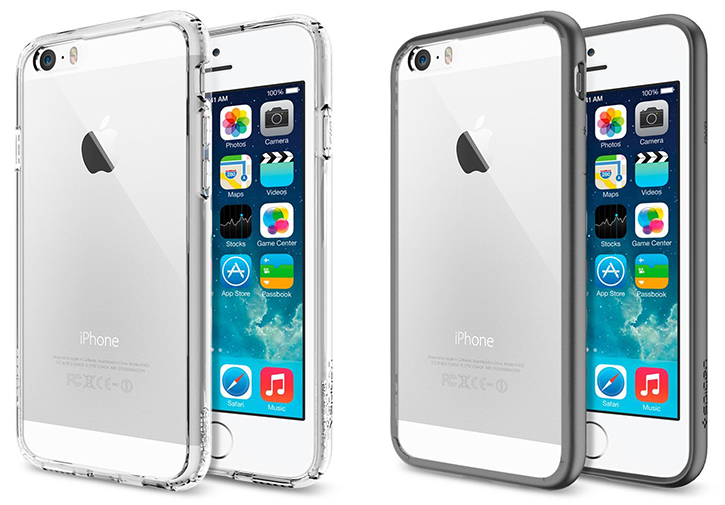 Spigen has recently introduced its line of new, albeit familiar cases for the upcoming iPhone 6. Spigen's redesigned Ultra Neo Hybrid case for the purported 4.7-inch as well as the much larger 5.5-inch iPhone 6 boasts a slim and rounded design with a revealing clear back panel to compliment the more curvier and thinner form factor of the iPhone 6. You can pre-order Spigen's Ultra Neo Hybrid as well as the more drop-protective Tough Armor case in various colors starting today. The cases are expected to ship later this September, which is also when Apple is expected to release the iPhone 6.